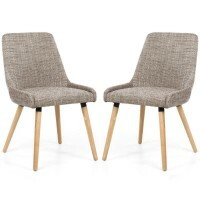 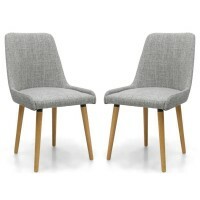 These handsome chairs are superbly comfortable. 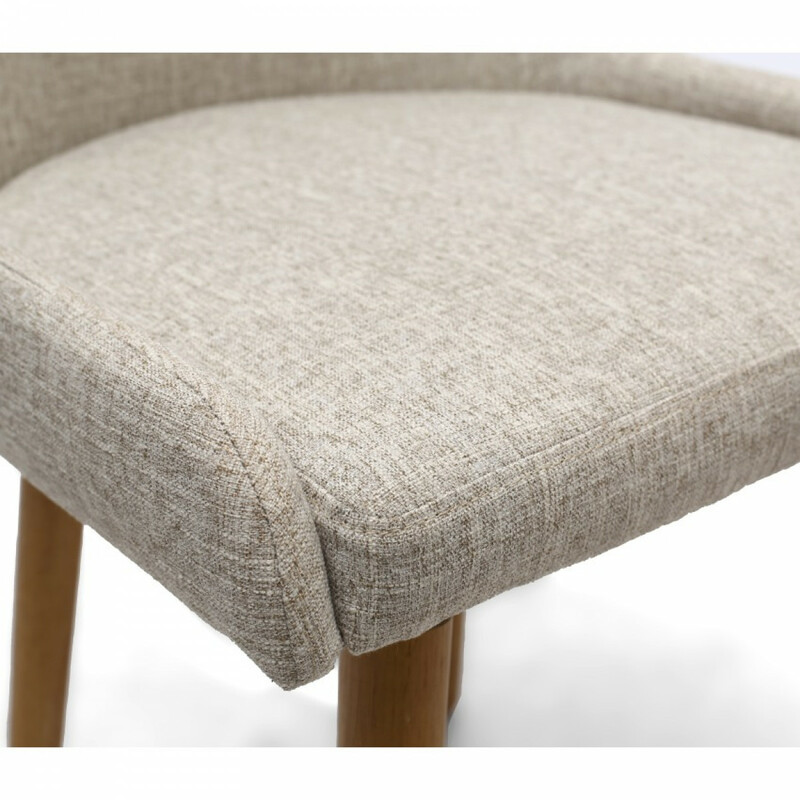 This chair features a sprung seat for additional comfort. 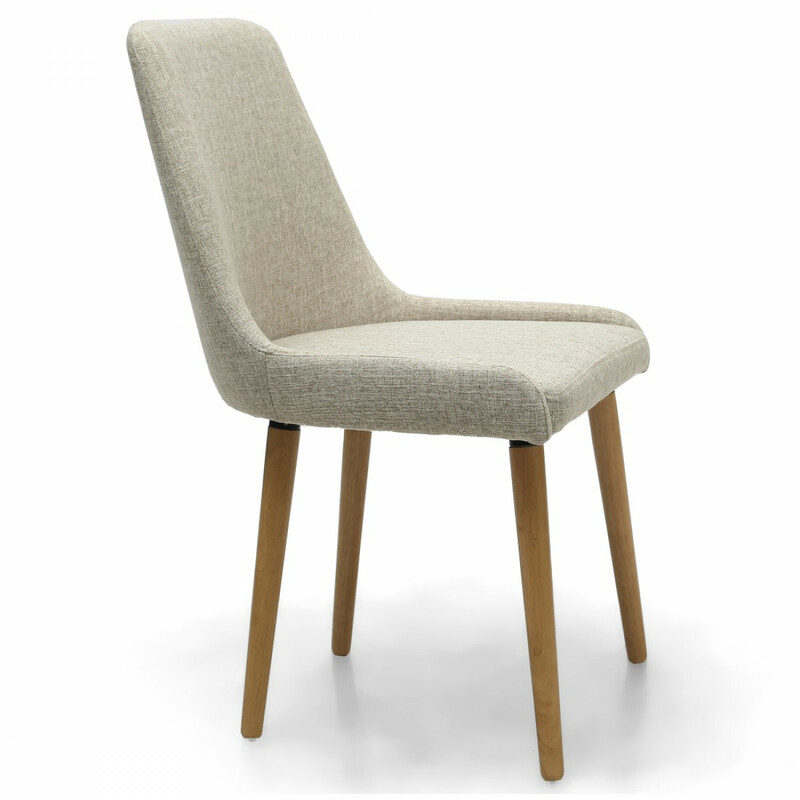 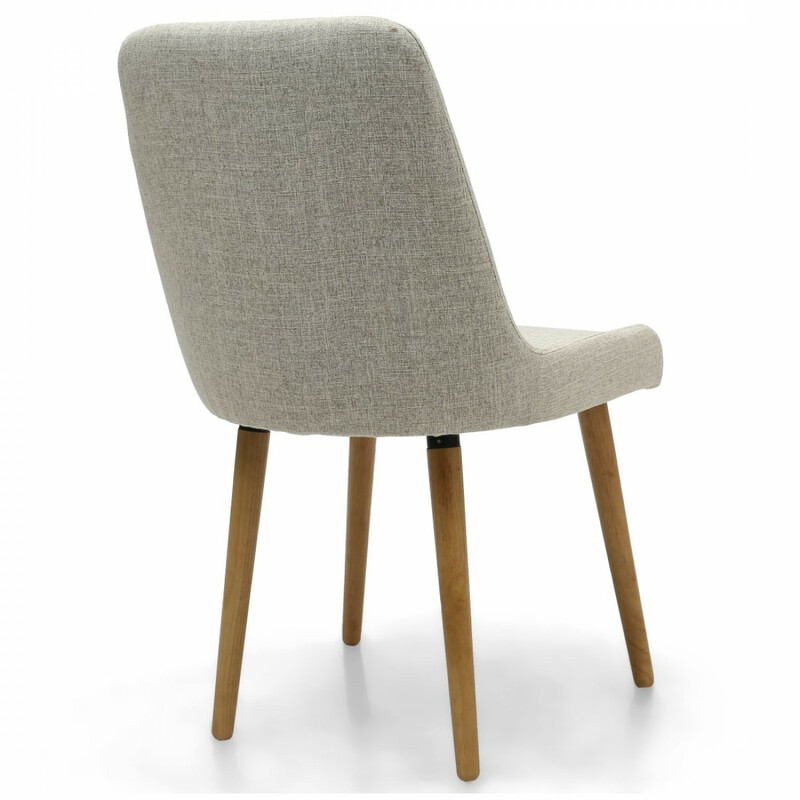 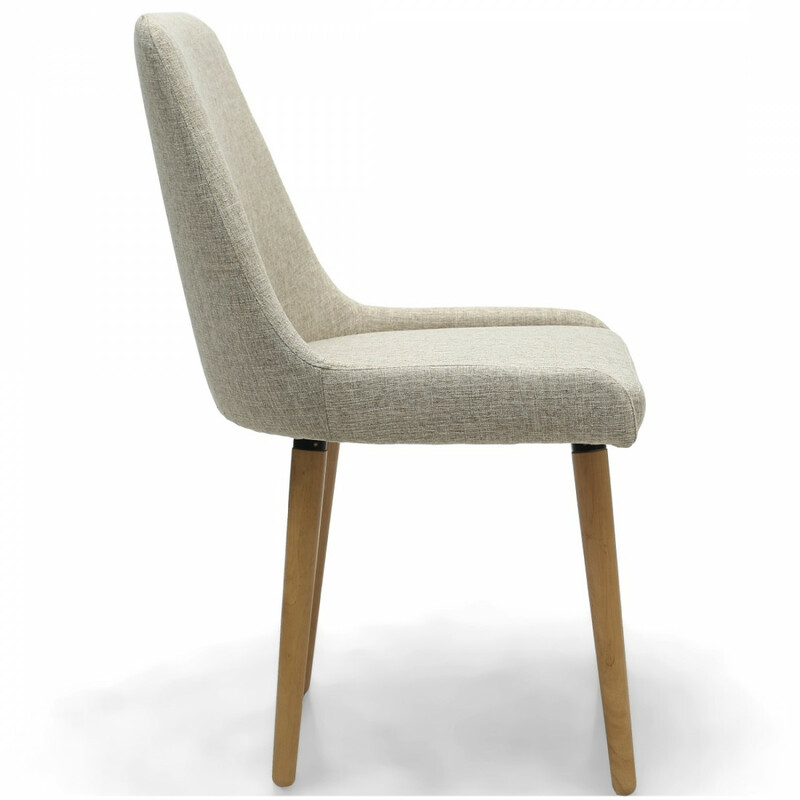 The Capri dining chair has minimal styling that emphasis contemporary living. 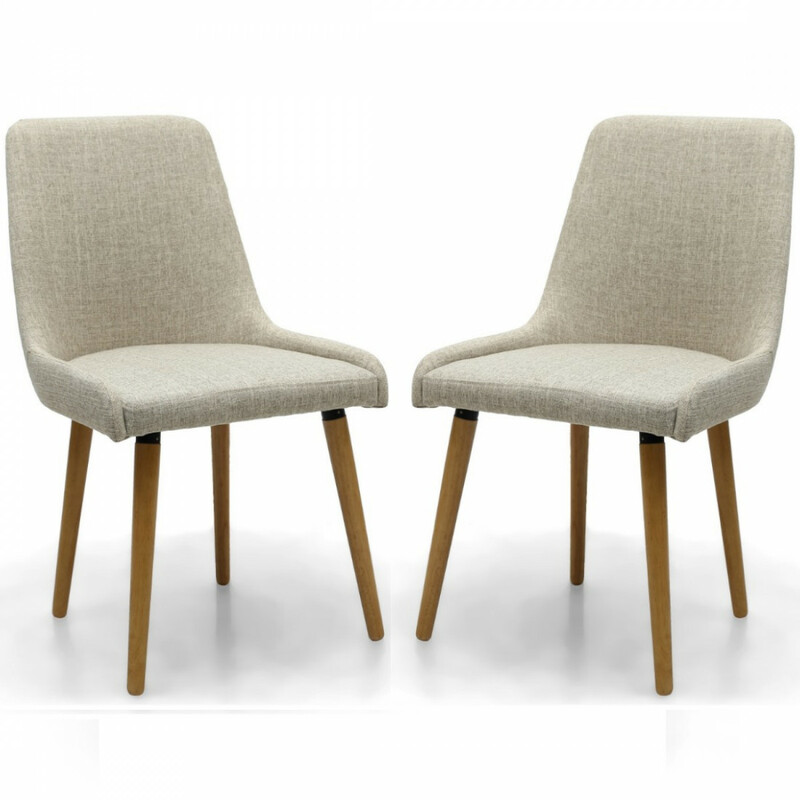 These luxurious chairs will be at home in a well appointed kitchen, loft style living and traditional dining rooms.